Marked progress has again been made by Liverpool this season, regardless of whether Jürgen Klopp’s team end the campaign with the tangible evidence of silverware. That’s the view of Sir Kenny Dalglish, who cites the Reds’ achievements so far this term as proof of his assertion. 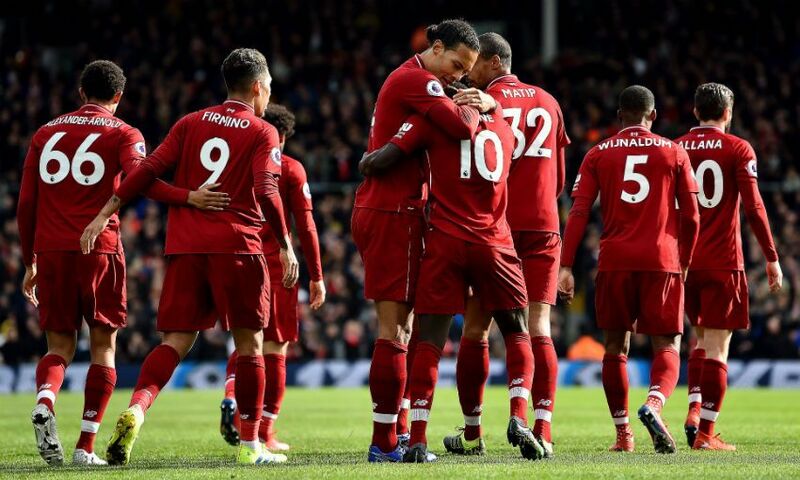 With seven Premier League games still to play, table-topping Liverpool have already amassed more points than they did throughout the whole of 2017-18, when they finished fourth with 75. And, after falling at the final hurdle to Real Madrid last May, the Reds have once again navigated their way to the latter stages of the Champions League, with a last-eight tie with FC Porto coming up next month. As such, Dalglish believes Klopp and his side are on an upward curve of momentum heading into the final weeks of what could finish up as one of the club’s greatest seasons. 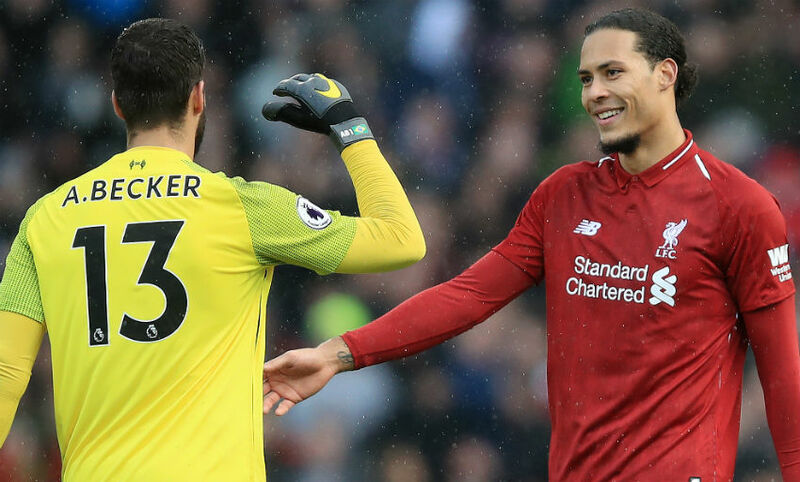 “You never know when your success is going to come, but certainly the January transfer window when they brought in Virgil and the summer when they brought in Alisson Becker - two fantastic signings,” the legendary former player and manager told Liverpoolfc.com, regarding the team’s ongoing development. “Two people with real presence and stature, as well as stopping them at one end and Virgil’s knocked in a couple at the other end! And when you’re confronted with Alisson Becker one on one, he’s an imposing figure to try to knock it past. So they’re two areas we’ve strengthened over the last 12 to 14 months, and that’s fantastic for us. “You’ve got two young full-backs, Trent and Robbo [who have] done unbelievably well for two young guys. They’ve been really successful in what they’ve done. “We’re closer this year than we were last year, so that’s the most important thing. In the Champions League we got to the final last year and lost to Real Madrid, so maybe they’ll say ‘you’re only at the quarter-final stage so that’s not really progress, you’ve not got to the final yet or are not winning it’, but when you compare the progress from last year, you need to win it. So if you don’t win it, is that not progress? I think it’s still progress.